Of krijg het voor 18400 Kobo Super Points! For more than a decade literary criticism has been thought to be in a post-theory age. Despite this, the work of thinkers such as Derrida, Deleuze and Foucault and new writers such as Agamben and Ranciere continue to be central to literary studies. 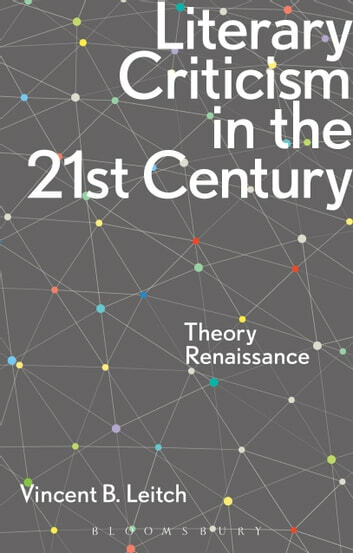 Literary Criticism in the 21st Century explores the explosion of new theoretical approaches that has seen a renaissance in theory and its importance in the institutional settings of the humanities today. 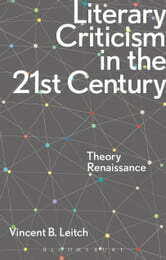 Literary Criticism in the 21st Century covers such issues as: The institutional history of theory in the academy The case against theory, from the 1970s to today Critical reading, theory and the wider world Keystone works in contemporary theory New directions and theory's many futures Written with an engagingly personal and accessible approach that brings theory vividly to life, this is a passionate defence of theory and its continuing relevance in the 21st century.